Donate Now | The Massachusetts Educational Theater Guild, Inc. 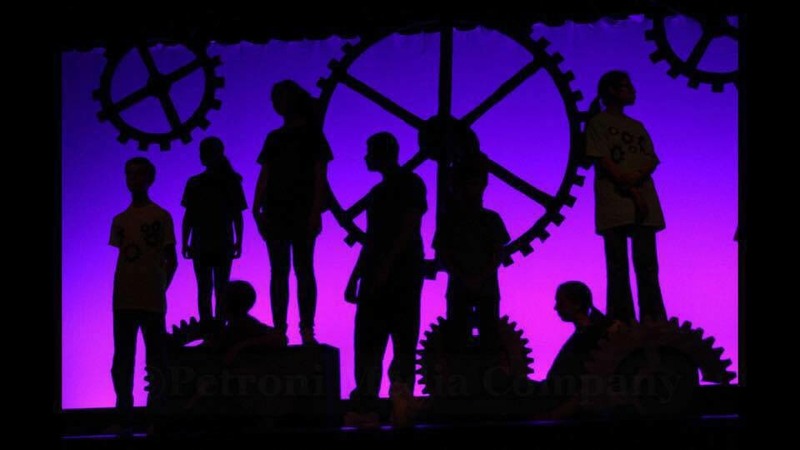 The Massachusetts Educational Theater Guild (METG) provides opportunities for students and teachers to create, share and respond to theatrical experiences. We believe that participation in the arts fosters creative thinking, personal confidence and an appreciation of diverse ideas and cultures. The Massachusetts Educational Theater Guild, Inc. The Massachusetts Educational Theater Guild, Inc. has partnered with Give Lively to securely process your online donation. This transaction will appear on your credit card statement as "The Massachusetts Educational Theater Guild, Inc.". This transaction is subject to Give Lively's Terms and Privacy.